A wedding ring is the most important, enduring piece of jewellery you'll ever buy. 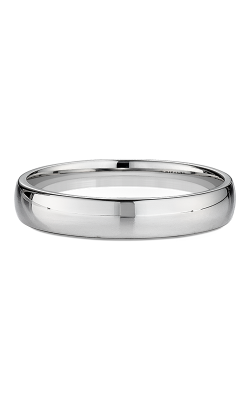 Traditionally, men's wedding rings are elegant in their simple design. 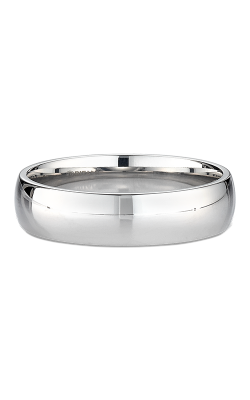 The band's circular shape symbolizes eternity, as the couple pledges to be together forever. 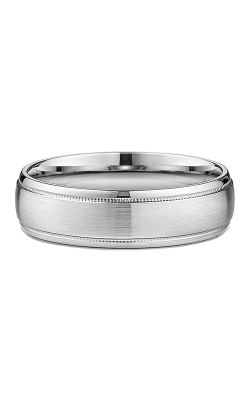 Men’s wedding bands tend to be much less complex than men's fashion rings, with fewer design elements. Even today, most men will opt for a simple golden ring. Sometimes, the band will also feature a personalized, engraved message on the inside. This message of love adds a personal touch that lasts forever. These days, non-traditional metals including tungsten, titanium and palladium can be used in wedding rings. At Damiani Jewellers, we offer a range of collections. 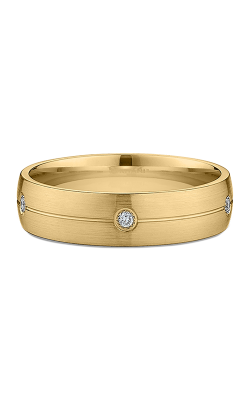 When it comes to a wedding band, you want something that will reflect your personality. Some couples want bands that more or less match, or at least complement one another. The elegant, simple Ritani collection is one of our most popular offerings. 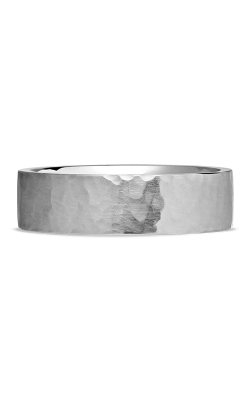 This range is full of traditional, simple mens wedding bands. They are available in differing thicknesses and angles. Sometimes, they also feature diamond accents or design elements like milgrain detailing. Styles from the CrownRing collection can be vintage or contemporary looking. They incorporate rope-like braided designs that evoke traditional Celtic designs. There are also hammered wedding bands, and bands with onyx accents for a sleek, modern look. The Triton collection incorporates a variety of non-traditional metals. Options like tungsten are lightweight and resistant to scratching and tarnish. They can also be made in bright color combinations, if desired. 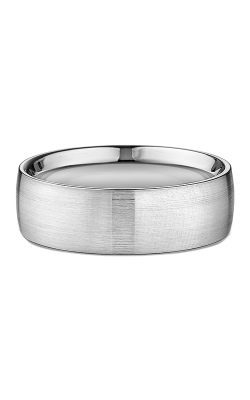 UV resistant coating protects all the design elements of a tungsten air ring. Our ArtCarved collection also offers fairly elaborate wedding rings. Many designs combine white and gold metals and use different finishing techniques. Hammered metal looks, braided designs and other options are available. Why Shop for Men’s Wedding Bands at Damiani Jewellers? Damiani Jewellers has been helping Toronto-area couples find the right wedding bands for generations. Located in Woodbridge, we've been in business for over 60 years. During that time, we have seen several trends come and go. We carry only the finest jewellery, made by companies whose craftsmanship can stand the test of time. If you're planning your wedding in the Humber River Valley, reach out and contact us today. 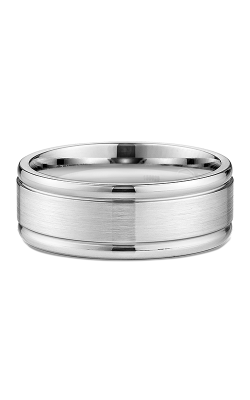 We'd love to help you find the right wedding band for you.